It’s hard to pin down a definition of what New York style is exactly. The Big Apple, after all, is a diverse metropolis filled with different tastes and personalities. Yet, the city has a particular flair, a distinct vibe that flows from its unique historical identity. For those aiming for that elusive, sophisticated New Yorker style, it’s worth taking a look at some of these outfits. As a global fashion capital, New York is very sensitive to seasonal changes. A quick glance is enough to know who gets it and who doesn’t. In the ensemble above, the spring colours fit nicely together, with the moss green coat flowing over the khaki bottoms. The funky necklace-choker adds a nice touch to the outfit, too. One basic rule is to think in terms of function over form. Style means nothing if you’re not comfortable with what you’re wearing. This means you should look for clothes that not only feel comfortable but also look comfortable. New York style is about being effortlessly cool, so wearing something as simple as a white t-shirt and oversized denim jeans would have you fitting right in. 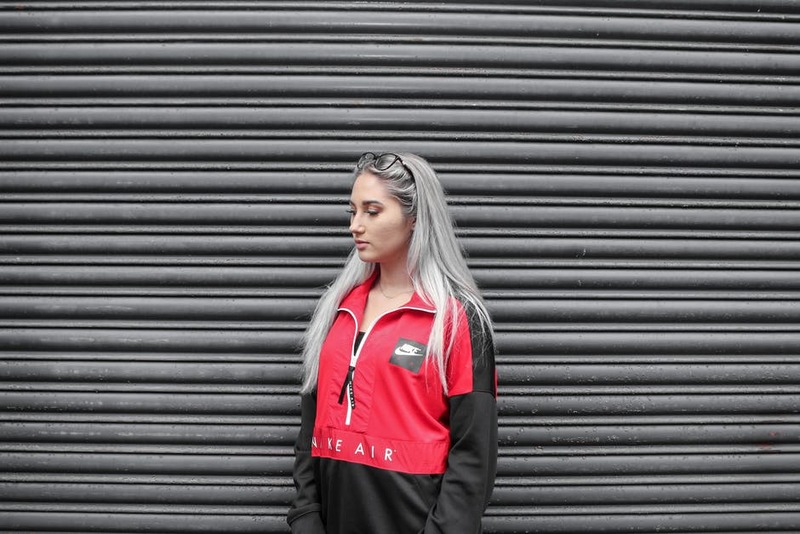 In addition, athleisure is still in vogue, so consider some streetwear and with a sporty jacket, hoodie or some straight leg tracksuit bottoms. Woman Within’s 7-day knit straight leg trousers achieve a great combination of comfort and style as they feel more like tracksuit bottoms but a little more refined so they can be worn for different occasions. These options are great for achieving that ‘effortlessly stylish’ look. In fact, this style perfectly matches the city, as New Yorkers maintain their grace under pressure despite the fast-paced urban life. That attitude is precisely what a quintessential New York outfit aims to capture. New Yorkers are obsessed with black as well as other darker shades. After all, black can be paired with any colour. But many New Yorkers don’t settle with just pairing black with any other shade. The options also include prints, weaves, patterns and even brand logos. Since New York style is often sparse yet deliberate, statement pieces and accessories sometimes take on a more active role. An otherwise unassuming outfit can reach new heights with a chic shoulder bag, a Gucci belt, a pair of dad sneakers or some jewellery. This is why you’ll see many New Yorkers wearing something as standard as a t-shirt and a pair of jeans and then topping it off with some gigantic Timberlands or a classy hat. 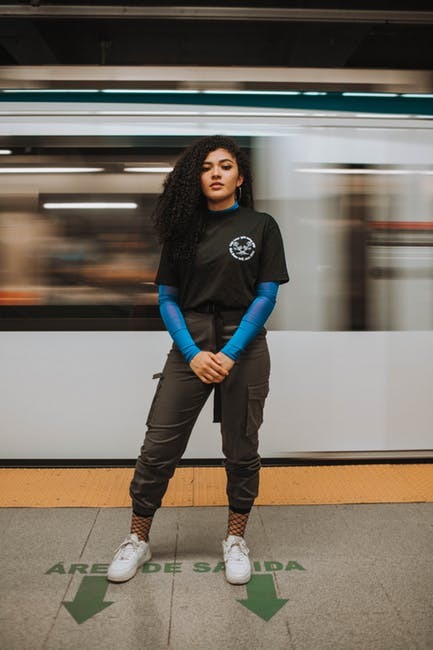 Casual fashion and opulence co-exist rather harmoniously in the City That Never Sleeps; so if you have a statement piece to flaunt, don’t hesitate to bring it out. The New Yorker style is all about confidence and bringing your personality out for the world to see. Do you have any other tips on how to get this New Yorker look? Check out my other posts, including my Parisian chic look and don’t forget to follow me on social media for the latest fashion updates!